Some really exciting racing last weekend from some of our UK based athletes. On Friday we saw Sean Breslin race the 2mile swim at Lake Windermere to place 4th overall a fantastic effort. 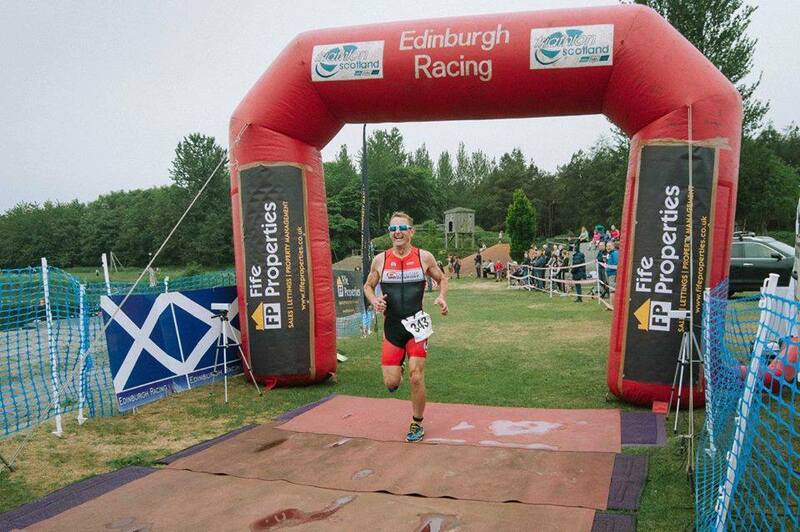 The weekend saw 4 Dinamic athletes racing at the Loch Ore Triathlon in Scotland. Alan Bremner, Nikki Smith and Dave Kingston were all racing and Sue was getting back into things after her efforts at the Boston Marathon earlier this year by doing the run leg for a team. Nikki in her first race of the season carried on from where she left off last season with a 2nd place in Age Group, Dave continued his good form with third, but big wow to Alan who while competing in the Super vet cat used the 2nd fastest bike split of the day to win his category and place 7th overall!!! Sue insured that all Dinamic athletes went home with a medal by running her team into first place. Looking forward to more Dinamic results from European and US races over the coming months.